August, 2012 | Michael & Sophie Kormos Photography | BLOG. See our Baby Photography Website. Sophie and I LOVE taking baby photos. 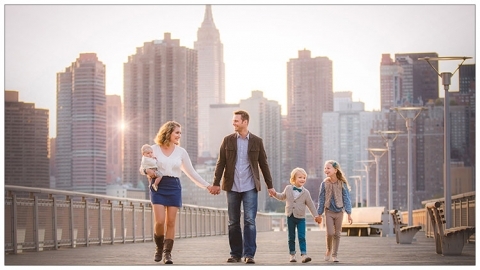 Give us a call at 212.544.0102 or drop us an email to schedule your baby photography session. You can find more of our baby photography and see other baby photos on our blog. Visit our Newborn Photographer Website. We love photographing newborns along with their families. Call our studio at 212.544.0102 or email us to schedule your newborn photography session. Come and see more samples of our newborn photography and see other newborn photography on our blog.